Sign up for our newsletter and get your discount instantly! 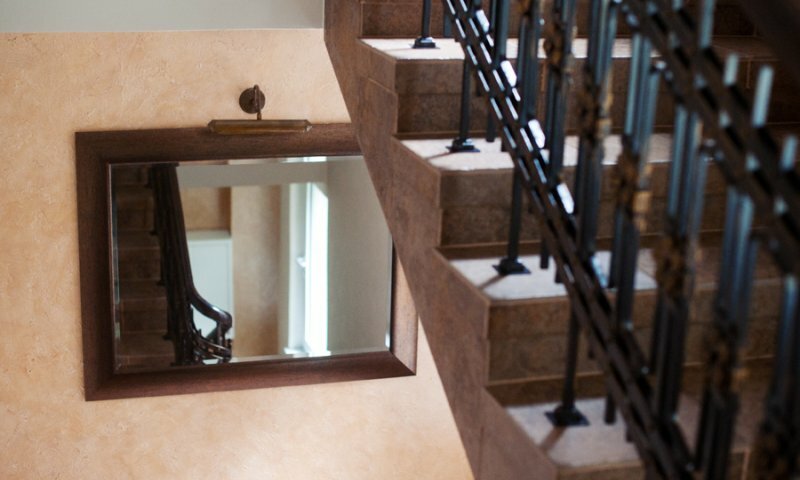 Suscribe our newsletter and get special discount for online reservations! Just enter your e-mail and you will get promo code to continue your booking! This reservation can be cancelled without any costs until 5 days before the arrival. 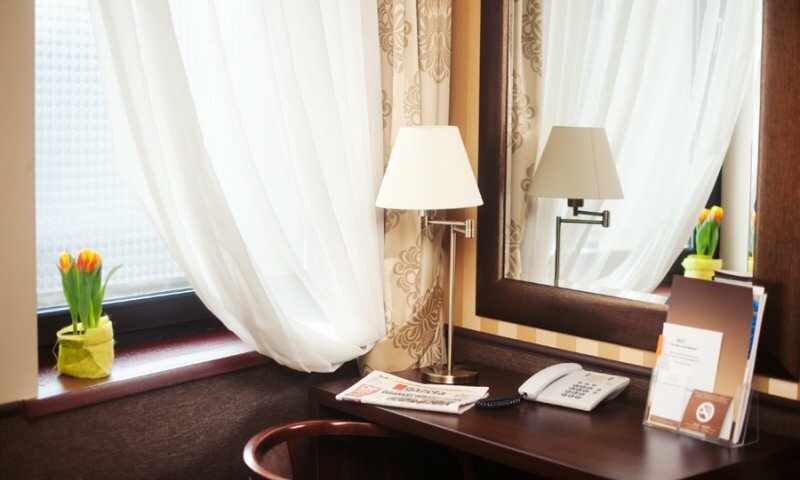 It is required to provide credit card information or make the payment of 1 night room price to guarantee the reservation. If the reservation is confirmed by prepayment, in this case the amount paid will be refunded within 7 days after cancellation was submitted. If cancellation is submitted after this time or guest will not show at all, the property will charge 1 night room price. Parking is included in the price! 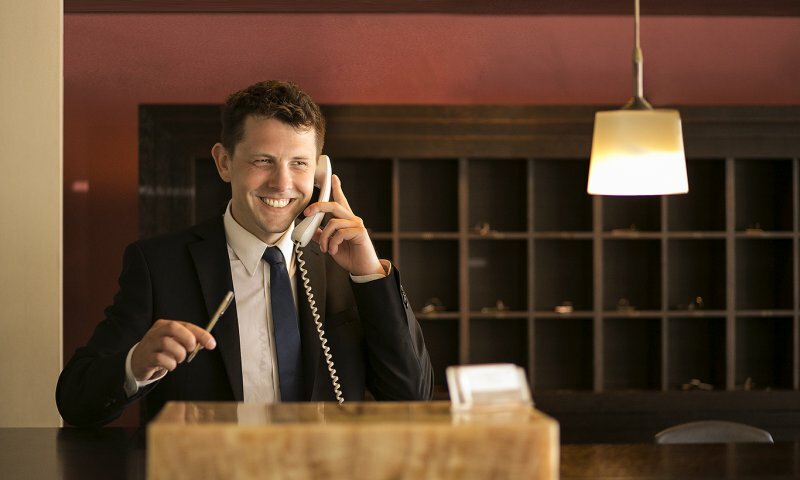 Check our Best Available Rate! 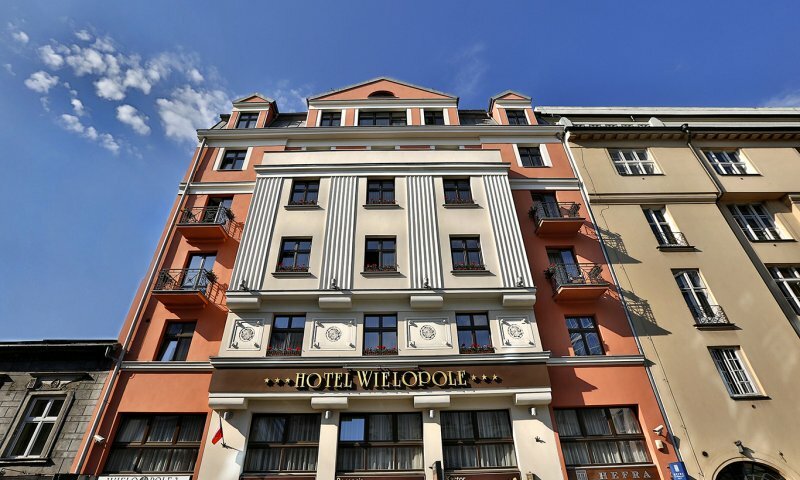 In the historic center of Krakow was born a new quality - three star Wielopole Hotel. 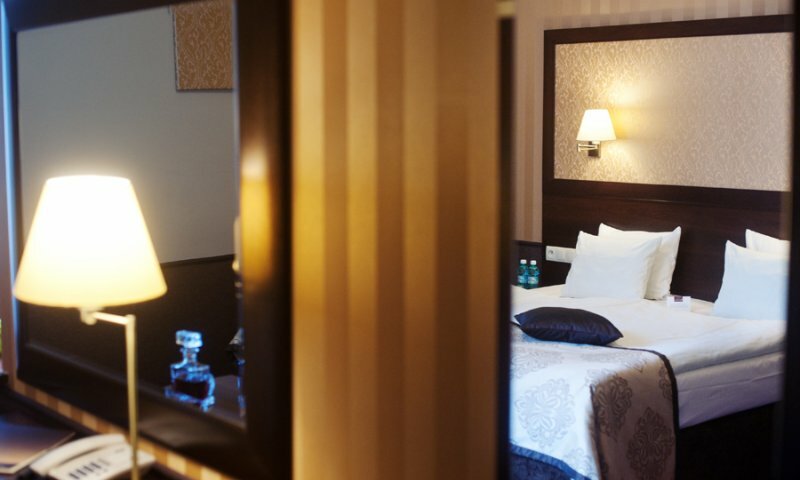 Here, every element has been designed and manufactured with the utmost care for guest comfort. In an ingenious way combined here modernity with tradition - created an unique place, more than a place to sleep, a place where you will want to return. 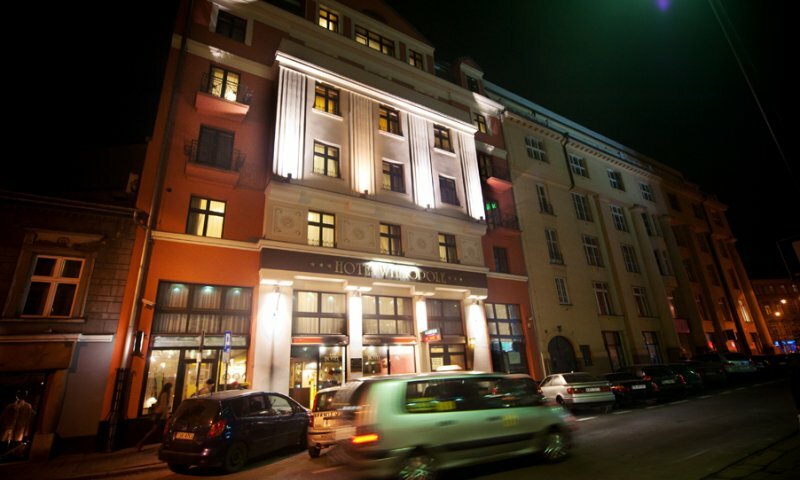 Location in the direct centre of the city, with a beautiful view of the Old Town, near the PKP railway station, in the vicinity of the Main Market Square, the Wawel Royal Castle and the charming Jewish district Kazimierz, allows the Guests to reach on foot the most attractive historical monuments of Krakow. 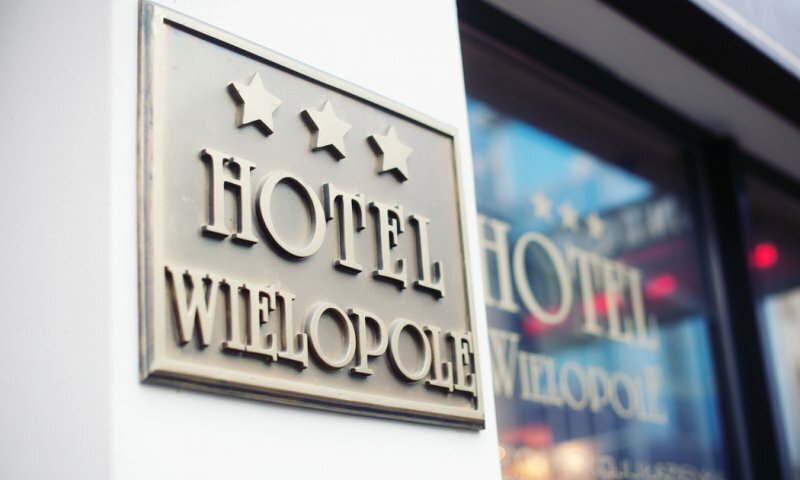 True Polish hospitality, European standard, comfort in the most elegant fashion, pleasant atmosphere and cordial staff - Wielopole Hotel in a discreet and successful way combines all these advantages and wins the recognition of customers from all over the world.